THE International Transport Workers' Federation (ITF) and its affiliate unions have started a week of action that will visit and inspect vessels across Northern Europe. 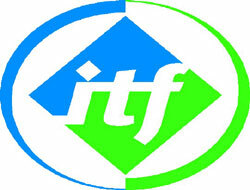 The ITF says its officials , dockers and union volunteers will investigate ships “irrespective of whether they are flying a national flag or flag of convenience, in order to establish and enforce decent conditions onboard”. The action, which started today and is set to continue to Friday, is expected to cover most northern European countries and Scandinavia.